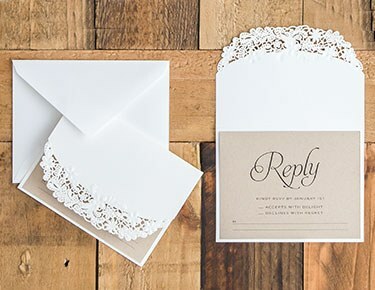 You don't have to cramp your wedding budget to get unique, beautiful and one-of-a-kind wedding invitations. 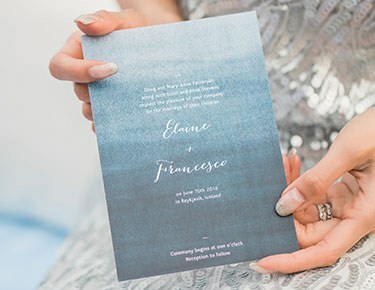 The Knot Shop's selection of affordable digital-printed wedding invitations, stationery and accessory cards can help you achieve your ideal look on a budget. 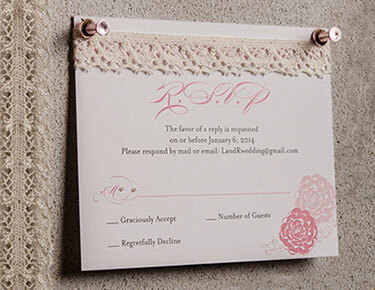 Our high-quality assortment includes intricate, laser-cut and embossed styles that are huge on texture and personality, and we've got an amazing assortment to match your wedding motif. 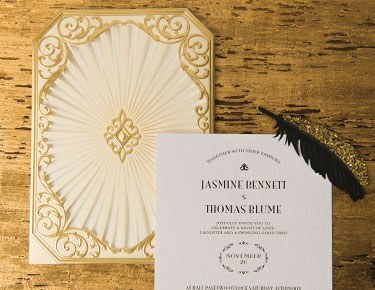 Our affordable, flat-printed wedding invitations give your guests a sneak peek of what to expect from your big day, and each one is tailor-made to honor your individual love story.For something that truly pops, explore our variety of exquisite laser-cut and embossed wedding invitations with elegant, lace-like detailing and cutouts that look completely hand-crafted. 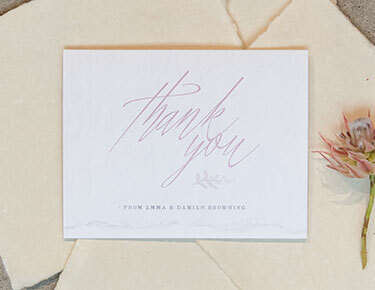 We've also got unique RSVP cards, save the dates and thank you cards that work with your invitations for a tied-together stationery theme. 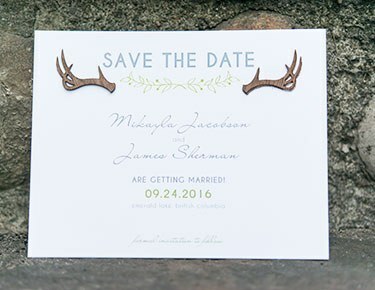 Don't forget to explore The Knot invitations, save the dates and other stationery essentials at our storefront over at Wedding Paper Divas. We're sure you'll find a style that captures your wedding day theme and personal narrative with the help of The Knot Shop and our partners.